NEW LISTING: 12 Marin Road in Fairfax, OPEN SUNDAY June 12 from 2-4pm! This 1924 bungalow-style home has been restored to new with attention to original details. The 3rd bedroom is currently being used as a formal dining room and there is a separate bonus room/office. 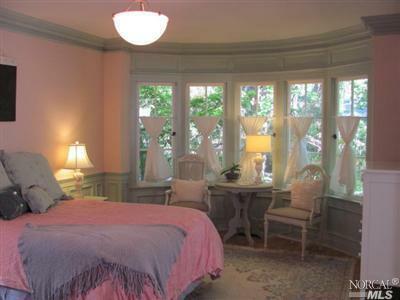 The old world charm is enhanced by magical gardens, hardwood floors and crown molding. Located on a level, sunny lot just minutes to schools, downtown, shops, restaurants and movie theatre and more.